Olympics are coming.. and so are the dumb bank ads. I’m a huge hockey fan. I love watching Olympic hockey. It’s fast paced and every game counts. If you’re like me, then you’ll probably be glued to the TV set watching and cheering on Team Canada. GO CANADA GO! Unfortunately, that means you’ll also have to put up with those dumb bank ads. These ads drive me nuts. They deliver a terrible message to consumers. 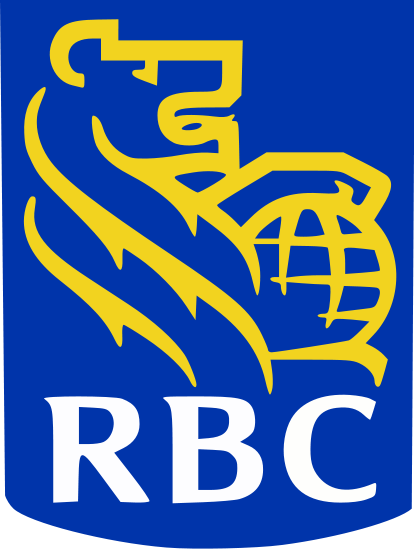 Here’s one from RBC from the 2010 Olympics about a young couple buying a home, probably their first, and the RBC mortgage specialist recommends they ‘split their mortgage to save money…. part fixed and part variable’. Anyone get that? Sounds like some sort of magic solution. Confused? You should be. Splitting your mortgage is probably the worst thing you can do. Here’s why the BANKS like it. There are certain BANKS that will allow you to split your mortgage into 2 or more parts. This product was introduced in the mid ’90s. Now ask anyone that took this type of mortgage it they’d ever take it again. NO WAY! They’ll probably tell you they couldn’t get out of it without paying a hefty penalty. That’s because the different mortgage portions have different renewal dates. This fact isn’t lost on your banker. When you have different renewal dates, you can never leave without paying a penalty. And the banker knows this. Good for the bank, Bad for you. Congratulations! You just lost your leverage to negotiate the best rate. HERE’S A TIP….. Stay away from these products. Never give up your leverage to negotiate. And speak with an unbiased mortgage professional, not a Bank employee. Speak with an experienced Mortgage Broker. Your best interest is my only interest. Like this article? Please share with a friend. I reply to all questions and I welcome your comments. Previous Previous post: Bank of Canada says no rate hikes, but possible rate drops!! Next Next post: Lower rate = Lower payment and a Lower balance in 5 years! CanadaMortgageNews.ca Olympics are coming.. and so are the dumb bank ads.